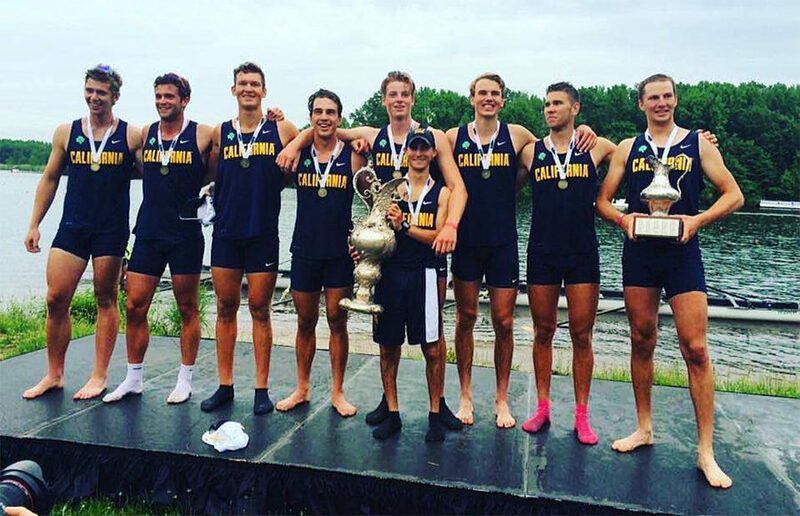 Following its national title at the Intercollegiate Rowing Association, or IRA, championship, the Cal men’s rowing team swept all three of the PAC-12’s biggest end-of-the-year awards. Head coach Mike Teti earned Coach of the Year honors, while sophomore Natan Wegrzycki-Szymczyk and freshman Joachim Sutton took home Athlete of the Year and Newcomer of the Year, respectively. On the women’s side, head coach Al Acosta won Coach of the Year, senior Kendall Chase won Athlete of the Year and freshman Charlotte Wesselman shared the Newcomer of the Year award with Washington freshman Katy Gillingham. 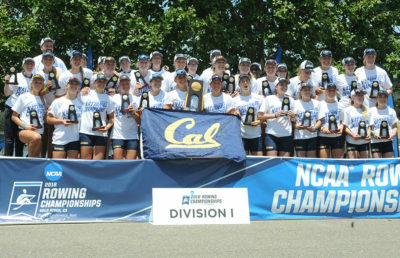 The women’s team brought home its third NCAA title to cap off arguably the best year ever in the history of Cal rowing. For Teti, this marks the first time he has brought home the award in his eight-year career at Cal. After key regular season wins over both Stanford and Washington to win the Pac-12 championship as well as the earning the IRA title, it was fitting that Teti became the 10th Cal head coach to earn the honors. Wegrzycki-Szymczyk served as the stroke of Cal’s top boat, playing a major role in the championship run. This summer, he will head down to Rio de Janeiro to compete for Poland in the 2016 Olympics. Sutton contributed to the Varsity Eight boat in his first year as a Bear, helping lead it to its 17th Varsity Challenge Cup win. Acosta earned his second-straight Coach of the Year award this year, his second with Cal. He is no stranger to national recognition, as he won National Coach of the year five times while coaching at Stanford. Chase, the team captain and stroke of the Varsity Eight boat, won her second consecutive Athlete of the Year honor after rowing her way to many key victories throughout the season. This is the first time any athlete has won the award twice in a row. The stroke of the second Varsity Eight boat, Wesselman helped guide the team to victories at both the PAC-12 and NCAA championships. Despite lingering injuries, she managed to become a significant team contributor. Additionally, both teams had four members qualify for their respective all-conference teams, which bodes well for the future of both programs. Right now, both teams will relish in their championship glory, as well as in their individual accolades. Contact Adam Kreitzman at [email protected].